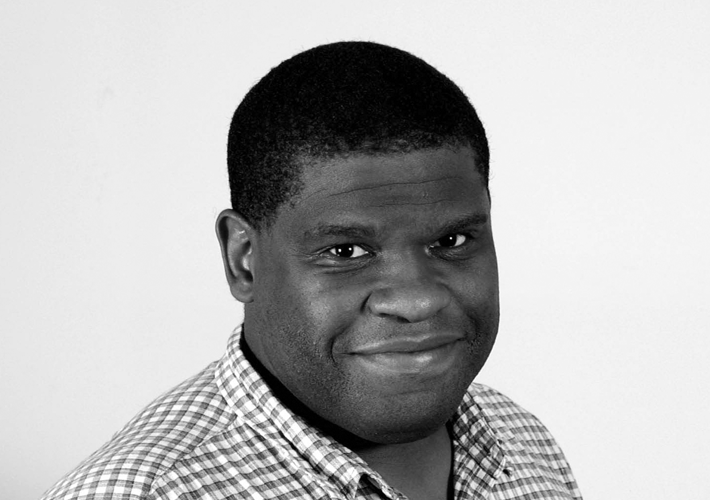 Journalist, author, broadcaster and editor-at-large for The Guardian, Gary Younge has covered some of the biggest stories of the last 25 years, from the Iraq War to Brexit. In his final year at university, Younge was granted a bursary from The Guardian newspaper which was aimed at encouraging people from ethnic minorities into journalism. Having completed a postgraduate degree in journalism, he started working for The Guardian in 1993. His big break came in 1994 when he was sent to South Africa to cover the presidential elections and managed to gain access to Nelson Mandela’s private entourage. In 1996 he was awarded the Laurence Stern fellowship, which entailed a three-month work placement at the Washington Post, later being appointed The Guardian’s US correspondent in 2003. Over the next 12 years he reported on major stories such as the Iraq War, Hurricane Katrina, the Wall Street crash and the election of Barack Obama. Race was a recurring theme in his reporting during this period and it’s a subject that Younge explored in more depth in five highly-acclaimed books: Another Day in the Death of America, A Chronicle of Ten Short Lives; The Speech: The Story Behind Dr. Martin Luther King Jr.’s Dream; Who Are We – And Should it Matter in the 21st Century? ; Stranger in a Strange Land: Encounters in the Disunited States; and No Place Like Home: A Black Briton’s Journey Through the American South. Younge writes a monthly column for The Nation and has made several radio and television documentaries on subjects ranging from gay marriage, to the rise of the white supremacy movement in America. He has enjoyed several prizes for his journalism, including (Broadsheet) Feature Writer of the year at the Society of Editors Press Awards and Feature of the Year at the Amnesty Media Awards in 2018; the Anthony J Lukas Book Prize from Columbia University in 2017; Comment Piece of the Year from The Comment Awards in 2016; the David Nyhan Prize for political journalism from Harvard’s Shorenstein Center in 2015; and the James Cameron award in 2009.